A reverse mortgage is a special type of loan that allows older homeowners to withdraw some of the equity in their homes and convert it into cash. It’s designed to help retirees meet pressing financial obligations without having to sell their houses or make additional mortgage payments. Once considered the last resort of the desperate and the insolvent, reverse mortgages are now accepted as legitimate financial planning tools and essential parts of many people’s retirement schemes. Since reverse mortgages can be complicated and controversial, it’s important to research the topic thoroughly. Here’s a basic primer for anyone interested in applying for a reverse mortgage. With each mortgage payment, a borrower builds up equity. Most people have built up a substantial amount by the time they reach retirement age. By using a reverse mortgage, a homeowner can tap into that equity to meet the expenses that inevitably crop up when old age sets in and income drops. Why Do People Get Reverse Mortgages? The most common reason, however, is to pay off an existing mortgage. In fact, more and more people are paying out of their equity instead of making their monthly mortgage payments. Someone who has reached 62 years old and holds enough equity in their home can apply for a reverse mortgage. Whether a senior citizen pre-qualifies for a mortgage of this type varies depending on the lender, the type of loan, and national or local laws. Deciding which one is best depends upon a homeowner’s particular financial situation and his or her reason for taking out the loan. Single-purpose reverse mortgages can be used for only one purpose. 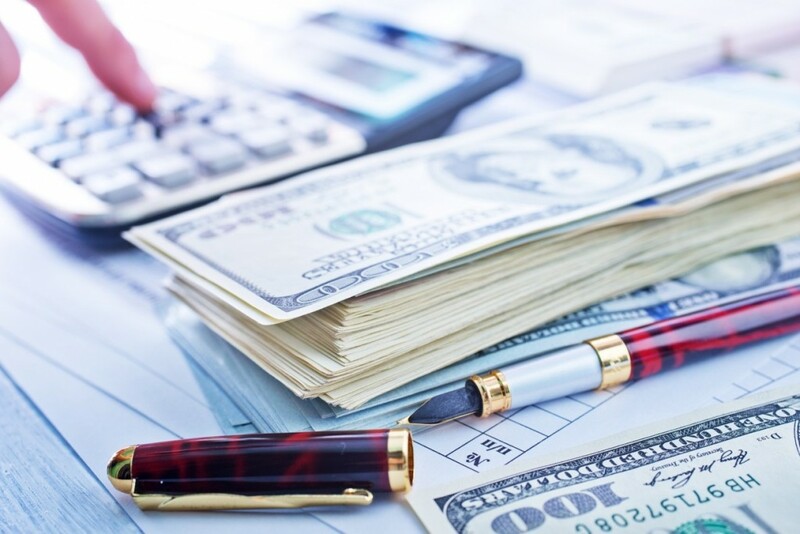 The lender, usually a local government agency or a non-profit, will specify what the borrower can do with the money (i.e., home repairs, mortgage payments, medical bills). Proprietary reverse mortgages are private loans. They can often be more expensive than other types of loans, but are perfectly suited for borrowers with high-valued property. The larger the property value, the larger the advance. Federally-insured reverse mortgages, also called Home Equity Conversion Mortgages (HECMs), are backed by the U.S. Department of Housing and Urban Development (HUD). Although more expensive than traditional home loans, they can be used for any purpose. The principal benefit of reverse mortgages is the financial security they provide older Americans. Being able to get an advance on home equity gives seniors the ability to meet increasing financial burdens in spite of a decreasing income. Reverse mortgages can be complex and expensive. They are often accompanied by high fees and interest rates, which means some older men and women may run out of money before they’ve paid off all of their future expenses. These types of loans also deplete equity and make it difficult, if not impossible, for aging homeowners to leave their houses as legacies to heirs. As always, it’s important to weigh all the options, consider alternatives, and plan carefully. It’s also helpful to contact a mortgage broker who can help with the ins and outs of these complex, albeit useful, financial tools.